Note: We are now open again! In today's world people are living a stressful and fast-paced life, which causes strain and pains in parts of body like shoulders, neck, back and legs. 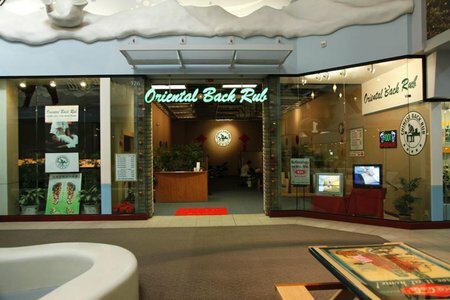 Oriental Back Rub utilizes techniques like push, grasp, press and rub to boost lymph and blood circulation and also to improve the microcirculation system so that toxic substances such as uric acid and lactic acid can be expelled from the body. As a result, muscles got relaxed and stress relieved. It is natural that in some cases few people might feel slight pain after massage therapy. Massage can relax the body and relieve tension and also increases longevity.